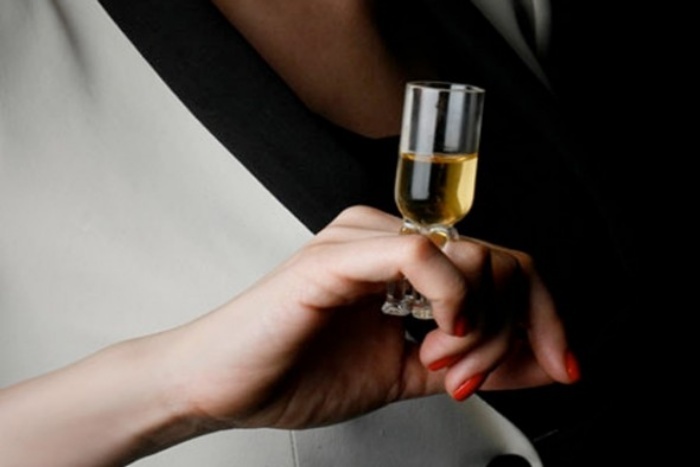 There’s only so much booze that you can pour into these miniature glasses that are attached to rings. So drinking moderately isn’t exactly the message designer Merve Kahraman was pushing for when she came up with these rings, but that’s what people wearing them will have to do anyway. 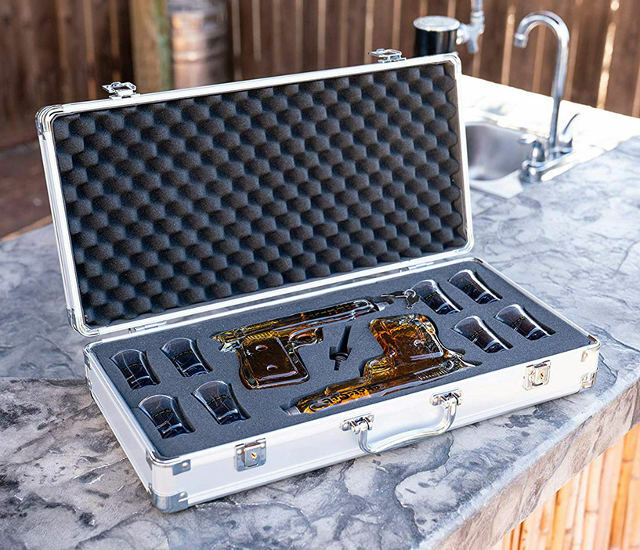 These rings with attached glasses are part of the Merve’s Seduction Series, and they will be used exclusively at private events and parties to celebrate the exquisite aromatic profiles of Remy Martin. So they won’t exactly make for the best accessories when you’re out and about, but they’ll be the hottest ones at these wine tastings. Not that you’d be able to get your hands on them, though. Don’t drink alcohol on an empty stomach. Don’t drink more than you can handle. And don’t drink and drive. Those are the three rules that every drinker should know and take to heart, because as long as you follow all three, then you’ll be fine. Or at least, let’s hope you will be. 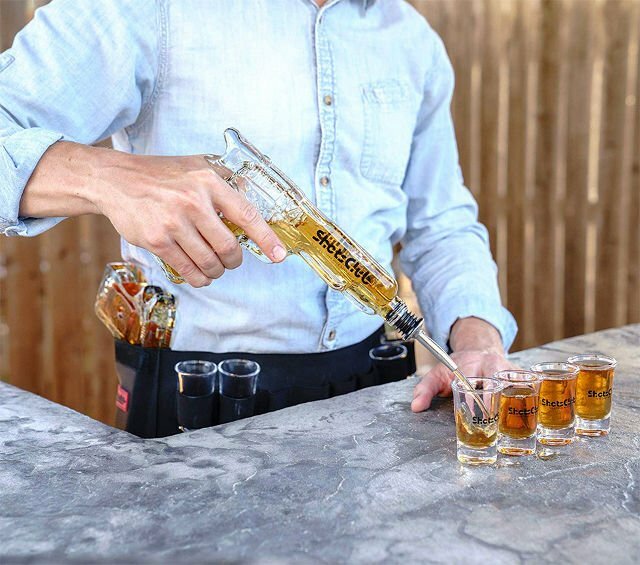 Helping you along with the first of these rules is the newest craze in the alcoholosphere (I know, there’s no such word but I like how it sounds): Meat Shot Glasses. They were thought up by the meat-loving collective known as ManBQue and while they don’t look like the prettiest things in the world, they’re actually a pretty cool concept. 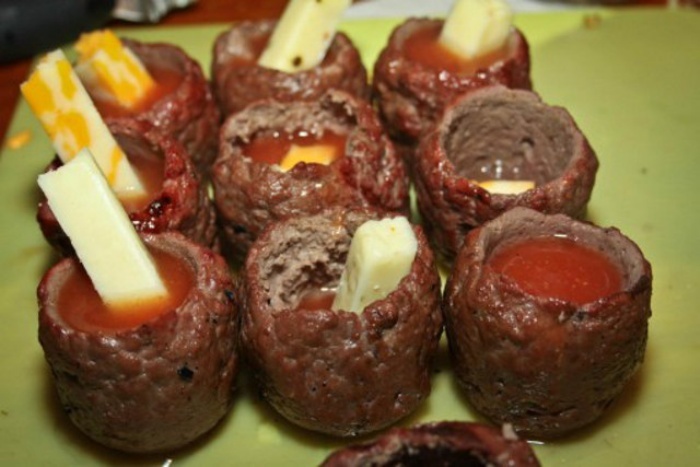 These are basically just shot glasses wrapped in meat balls and then grilled for your dining and drinking pleasure. For best results, use these glasses to down your Bacon Vodka. Enjoy! People drink for many reasons. But if your reason is to drown your sorrows, then we suggest trying to cheer yourself up using other means, lest you end up addicted and nobody wants that. Drinking should be fun and it should be done when you’re feeling festive. You don’t need to get drunk, but with great company and loads of laughter, you can be sure that you’ll have yourself a good time. 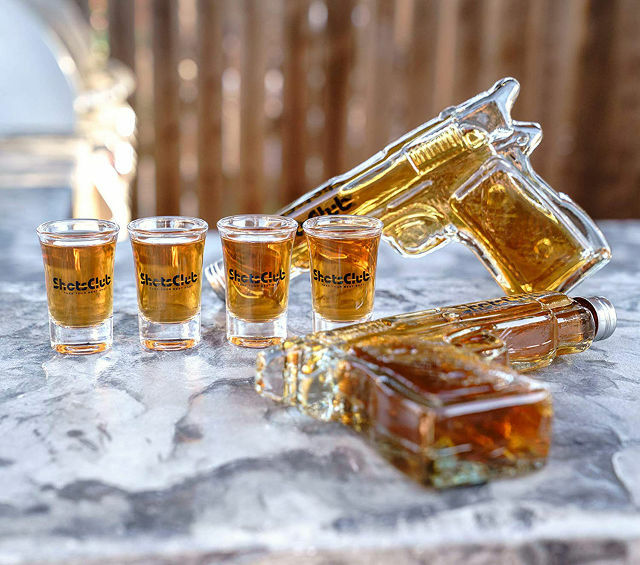 Take things up a notch by downing your shots in these quirky Rx Shot Glasses. 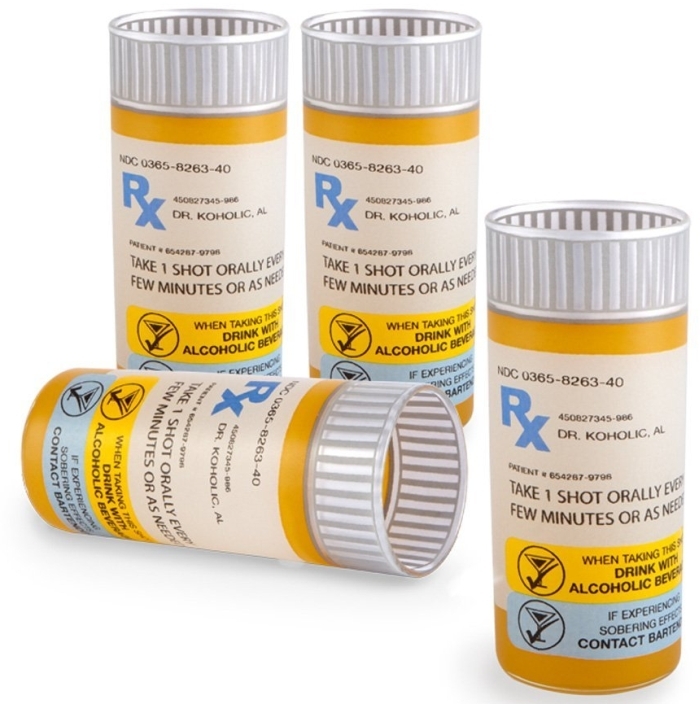 They look like bottles for pills that you’d need a prescription for, so nobody would expect (or understand) why everyone on your table is throwing them down like there’s no tomorrow. A set of four shot glasses is priced at $19.99.